Howdy friends and welcome back to another episode of our homebrew podcast! You may not have noticed (Joshua sure did) but Todd hasn’t been on the show for a while….and that all changes today! 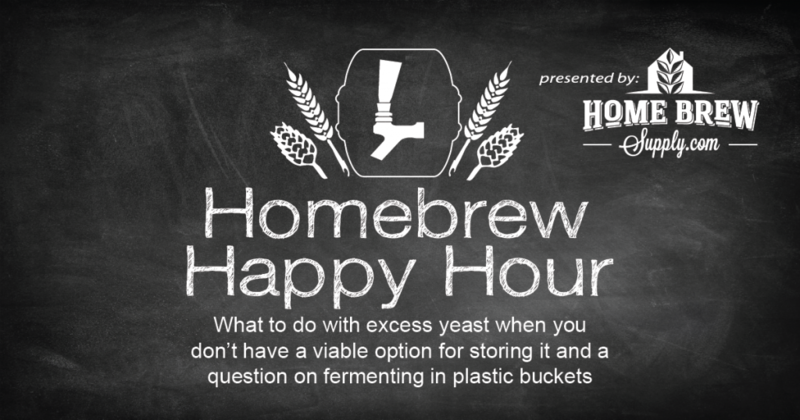 Todd graces Joshua and James with his presence and the guys discuss your questions regarding what to do with excess yeast when you don’t have a viable storage options, as well as some good practices when using a plastic bucket to ferment.